YouTube announced the release of their newest service, YouTube TV. It’s live TV designed for the YouTube generation—those who want to watch what they want, when they want, how they want, without commitments. Disney is prepping the launch of the Disney Kids TV streaming box, a TV-connected device that will focus on family-friendly entertainment. According to Tom’s Guide, the Kids TV box, which Disney last week demoed during CES, is built by Snakebyte and runs a modified Android OS. The device is due to be launched in 2017 and will be priced at $99. It will come with pre-loaded movies, TV shows and games from Disney, and will allow users to connect to SVODs, TV Everywhere apps and streaming music. According to IGN, the box will be sold in the Disney Kids variant as well as a Frozen and Avengers themed box. In addition to the box, Disney will sell a branded game controller for the Kids TV. 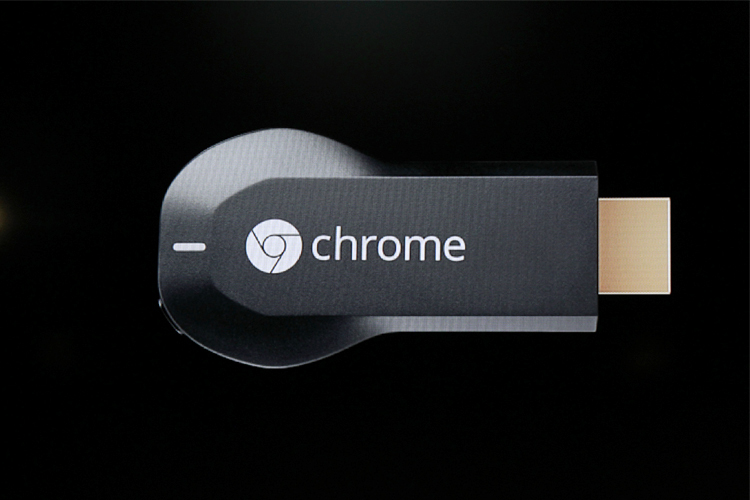 The box supports 4K and 60 fps video and it features multiple USB ports and expandable memory. For Disney, the new streaming box comes about around one year after the company announced a different streaming box for its DisneyLife service in China. 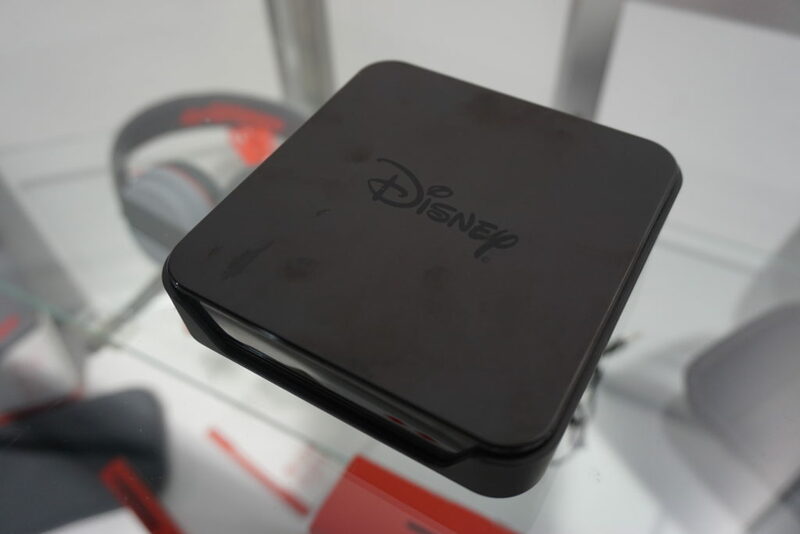 Unlike Disney’s new streaming box, which is shaped similarly to an Apple TV or Amazon Fire TV, the DisneyLife box was shaped like Mickey Mouse, and it only connected to DisneyLife’s subscription service, instead of multiple apps and services. While Disney looks to enter the crowded streaming box market in the U.S.—at a $99 price point, which could make competing with $30 Roku boxes a challenge—the media giant is also moving ahead with plans to launch a standalone ESPN live streaming service. Speaking last week at an investor conference, Disney CFO Christine McCarthy offered few details on the new ESPN direct-to-consumer product, but did promise it would launch in 2017 and that it would feature sports and sporting events that are not on ESPN’s linear networks. 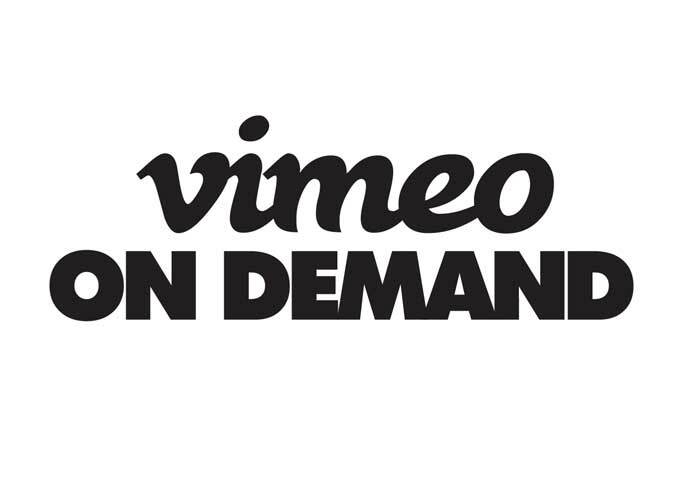 Online video platform Vimeo has confirmed plans to launch a subscription service. Vimeo has stated that it plans on strategically funding content, but it also focuses its efforts and leverage on its community of filmmakers. The platform said it will also “spend on programming” from third parties. Previously Vimeo has shunned ads and operated as a ‘software as a service’ business, offering three payment plans – Vimeo Plus, Vimeo PRO and Vimeo Business – for video creators, filmmakers, and businesses using the site. Introducing a subscription offering would allow Vimeo to boost revenues while tapping into the site’s existing community and large archive of content.